Market report detailing 5-year global venue and spending forecasts, financial benchmarks, and industry analysis for executives. 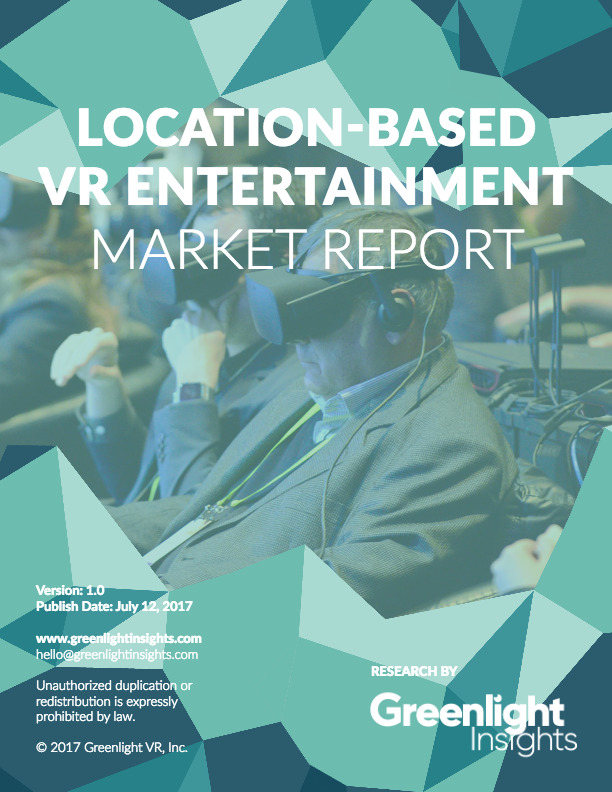 With hundreds of millions of dollars invested by sophisticated VCs and private equity firms in virtual and augmented reality companies, location-based entertainment (LBE) is an emerging area that warrants focused attention. 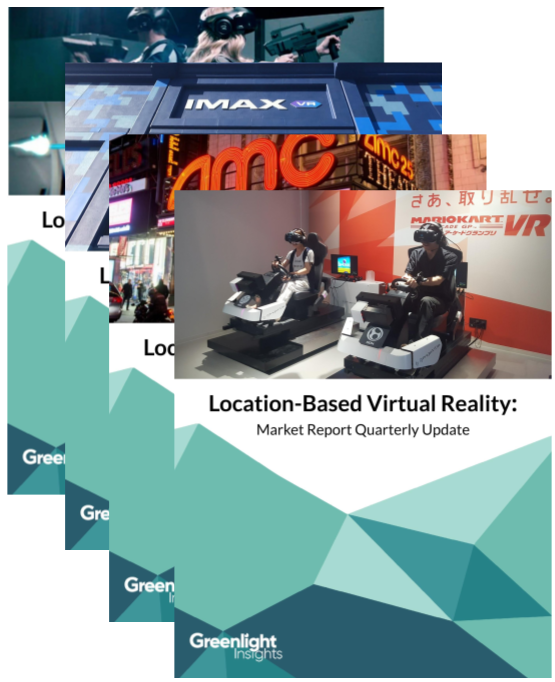 The Location-Based Virtual Reality research includes forecasts and key trends about the adoption and use of virtual reality at arcades, entertainment centers, malls, cinemas, theme parks, and other out-of-home venues. Revenue forecasts are delivered as Excel file. 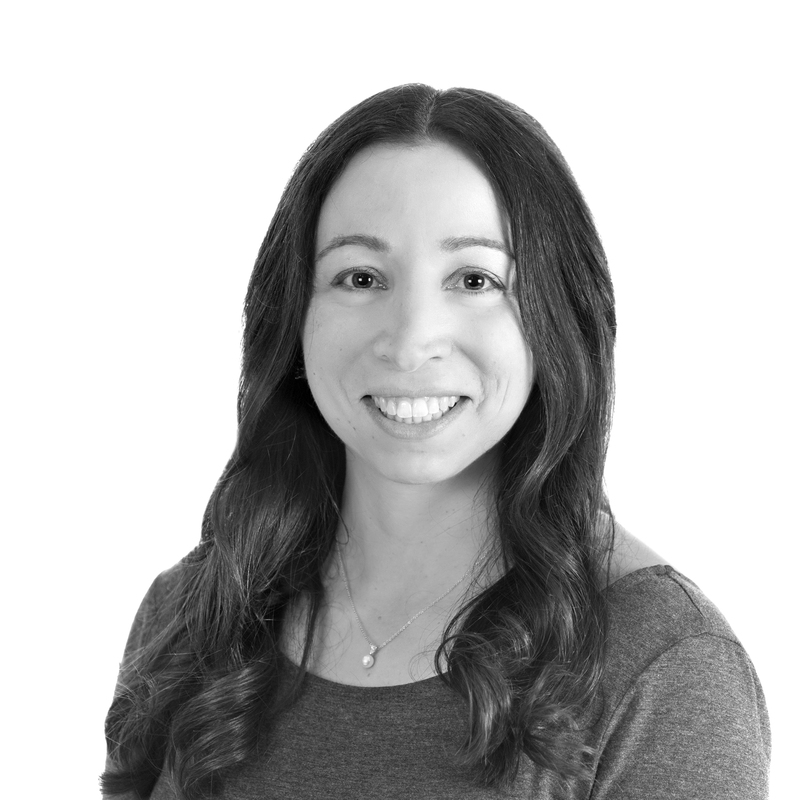 Each Greenlight Insights report offers proprietary insights provided by our focus on virtual and augmented reality, mosaic approach, and rigorous research methods. Rather than rely on biased opinions and secondary sources, we let our data tell the story. Revenue forecasts are available on a global and regional. The report is built using a combination of proprietary Greenlight Insights research, analysis, and models as well as actuals from our strategic partners. Subscribers get access to the annual report, quarterly updates, and an online dashboard with granular forecasts for 12 months.